Test Pilot Academy held at Ben Lomond’s Pat Wilson Center is one of the best summer camps for teens! It is one of the ultimate ways to keep teens busy during summer months. I’ve never my grandsons – both of them – this engaged during an entire 5 hour camp day. 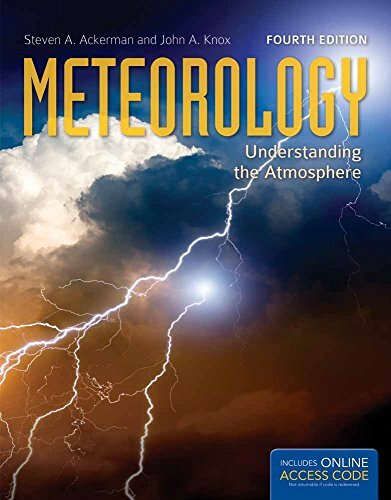 Aviation as a topic now undoubtedly tops their second favorite subject – meteorology Meteorology New Price: $89.68 (as of 04/20/2019 10:32 UTC) . ✔️ In a hurry to fly your own Cessna? ==> Pilot certificate not required! Look no further than this beautiful scale model. Aviation and aircraft in general are topics that go back many years – to their great-grandfather to be exact. He instilled a love of flying in his entire family. As a young child, he would take me – their grandmother – to sit along the edge of the runway to identify planes and time take-offs. I guess Grandma is dating herself as that little perk disappeared a lifetime ago. Their current knowledge goes well beyond recognizing a long list of airline logos or airports according to the IATA codes Airport Codes (IATA) New Price: $0.00 (as of 04/20/2019 10:32 UTC) . 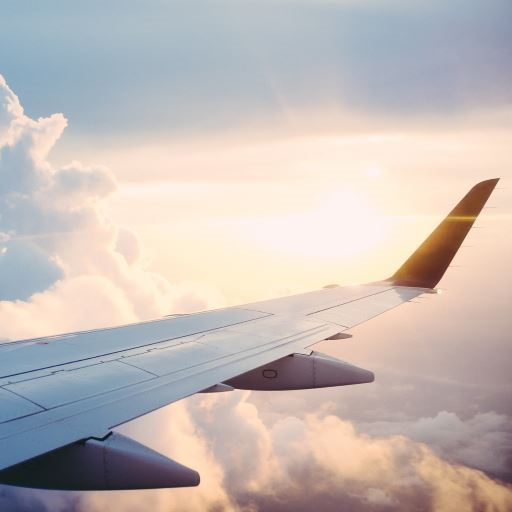 As seasoned domestic passengers to Florida and the mid-west as well as international passengers flying into Heathrow and De Gaulle, the boys are familiar with many airport codes and the routine of current air travel. ✈️Grandma even taught them the acronyms for international airlines that no longer exist like BOAC, MEA, TWA and Pan AM just to name a few. 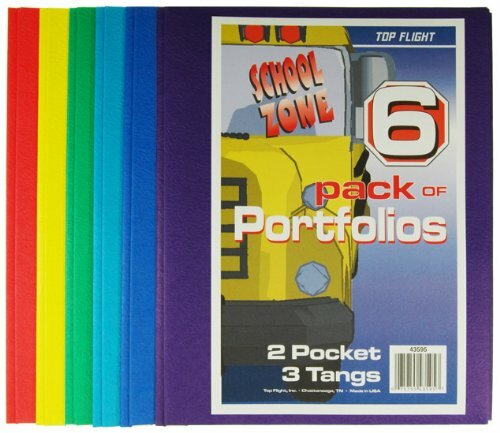 Presented with their personal flight folder Top Flight Two Pocket Portfolio with Tangs, Assorted Colors, 6 Pack (4660255) New Price: $6.04 Old Price: $6.04 (as of 04/20/2019 10:32 UTC) on Day 1, they learned about the basic flight indicators – the “6 pack”. Yes, the last week has been all about the flight tracker app installed on their phones. Since Ben Lomond is a great place to view incoming flights to Dulles, they had a wonderful time sitting in the parking lot to watch specific flights on final approach. Day 1 was also their introduction to flight simulator sessions – two a day. Each camper had their own flight sim New Price: (as of 04/20/2019 10:32 UTC) station which was perfect for eventual multi player scenarios. 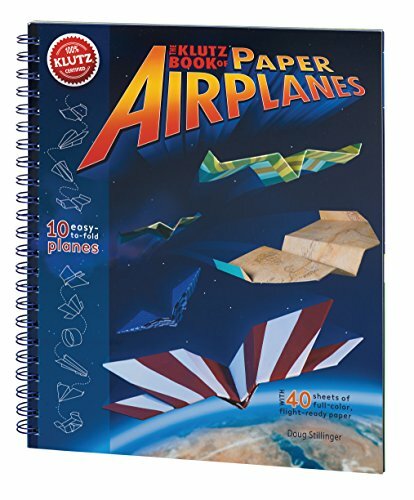 On Day 1, the campers built a very simple dart paper airplane Klutz Book of Paper Airplanes Craft Kit New Price: $15.16 Old Price: $16.99You Save: $1.83 (as of 04/20/2019 10:32 UTC) . It flew very well. They recorded their findings on the flight by noting flight distance and motion – up for high pitch, down for low pitch and an aileron roll aka barrel roll. They learned about the rudder, elevator, and ailerons and how they affect the plane’s movements. Ailerons make the plane move in either direction by shifting the air in either direction creating roll. The rudder creates the yaw motion that can steer the plan on the ground at an airport. 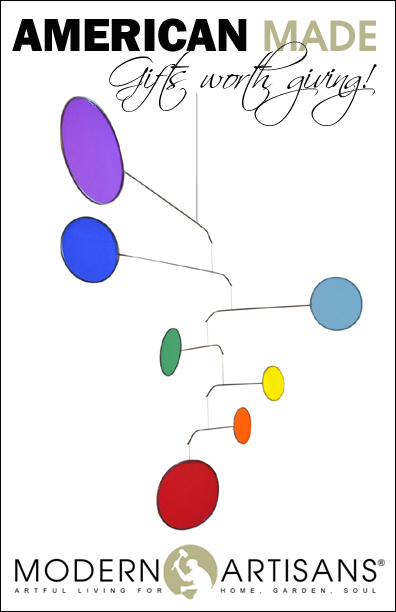 The elevator enables the plane to ascend and descend through the air. Elevators create the pitch motion of an airplane. On this third day of camp, they built a wind tunnel to see if they get any lift on the model planes they were given to use. Two flight sims today! The boys really enjoyed their second flight simulator session. During the first session, they flew a jet but during the next session, they flew a Cessna 172 in a stormy night, multiplayer scenario. Rain and darkness? I’d call that a nasty situation! Day 4 was the last day of Test Pilot Academy. Campers did not meet at Ben Lomond. Instead, they met at Manassas Airport to fly as passengers in a Cessna 172 Skyhawk. They donned headsets. After a quick photo op and the takeoff, they looped to fly downwind alongside the airport, then did a “touch and go” and another loop. On the landing approach, they noticed a helicopter on the runway. It almost resulted in a second touch and go landing attempt but the helicopter moved and they were able to touch down. The experience resulted in the following conclusion! Flight on a large jet (like an Airbus) is nothing like flying in a light aircraft. The flight in a Cessna was exhilirating. “You really feel everything that happens to the plane”. Test Pilot Academy is a wonderful opportunity to introduce young teens to advanced flight simulation, air traffic control, model aircraft construction and test flights. This camp is geared towards ages 11 to 14. Airfoil construction, wind tunnels, model airplane engineering and airport design are explored through the use of STEM concepts. All in all, a wonderful experience for young aviation enthusiasts!